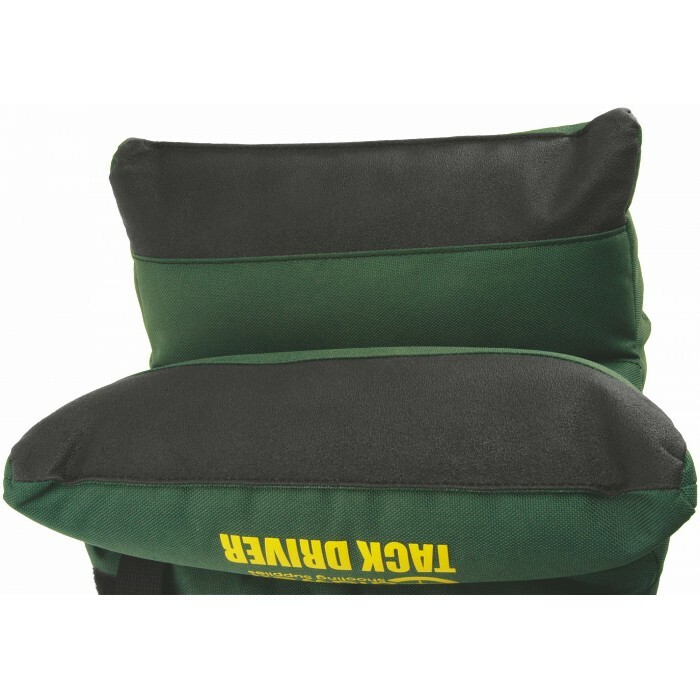 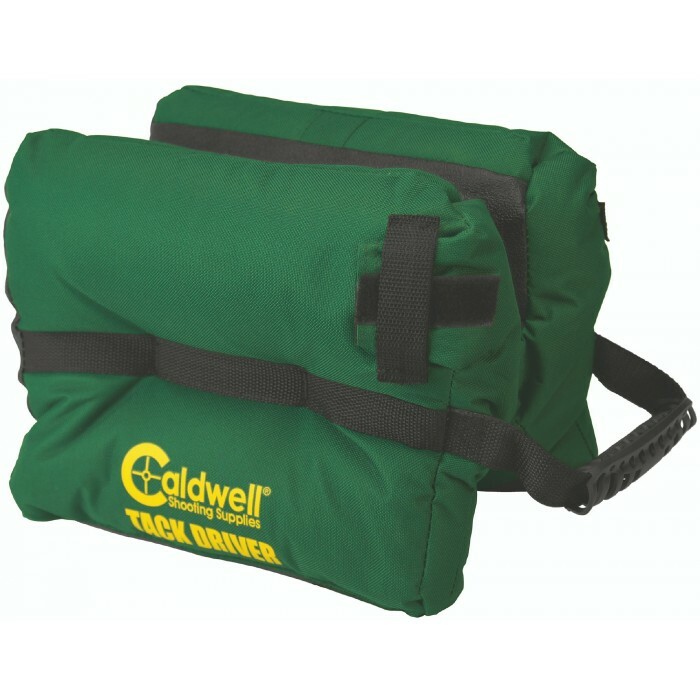 You can use the Caldwell Tack Driver Bag (filled) almost anywhere, from portable and permanent shooting benches to makeshift positions in the field. 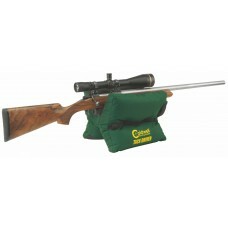 The Self-tightening surface grips your firearm and reduces felt recoil. 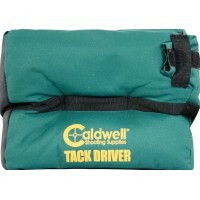 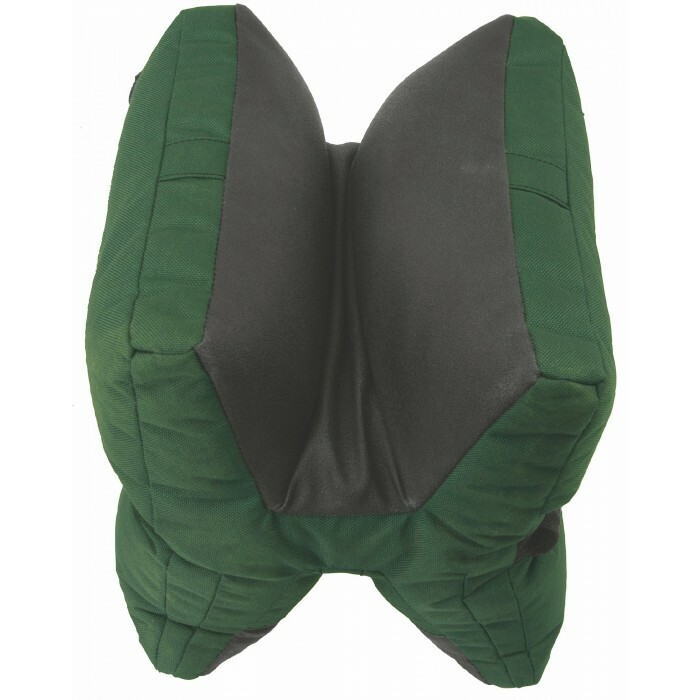 The Caldwell Tack Driver is the most user-friendly and effective, one-piece shooting bag available. 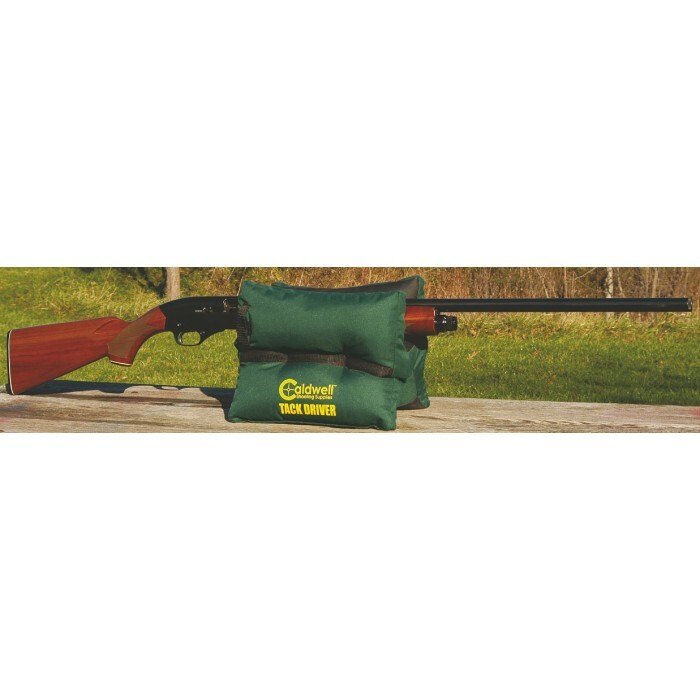 This convenient shooting bag takes the place of two conventional bags. 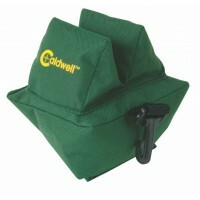 The best recoil reducing rest in the shooting sports industry just got better!The original Caldwell .. 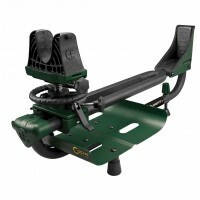 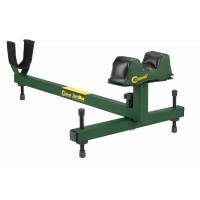 The Caldwell Zero-Max Shooting Rest has a durable Tube Steel Frame Fabrication that comes packed wit..